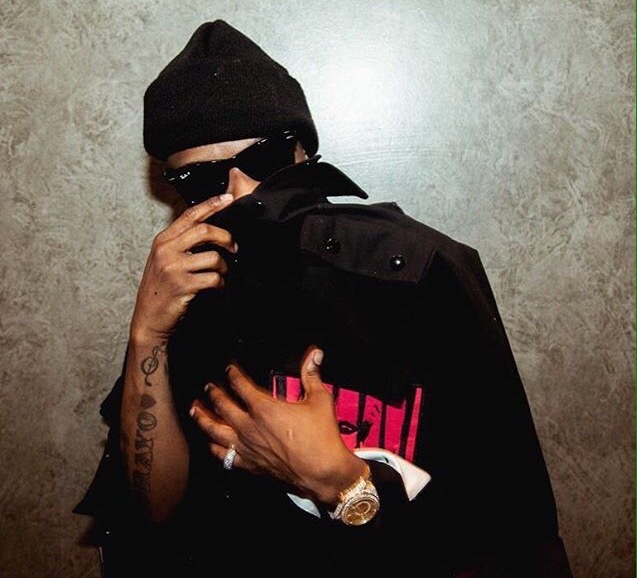 Popular Nigerian singer, Wizkid will not be performing at the 2016 edition of the Wireless Music Festival in London tonight. The singer was denied visa which made it impossible for him to attend and perform at the show. 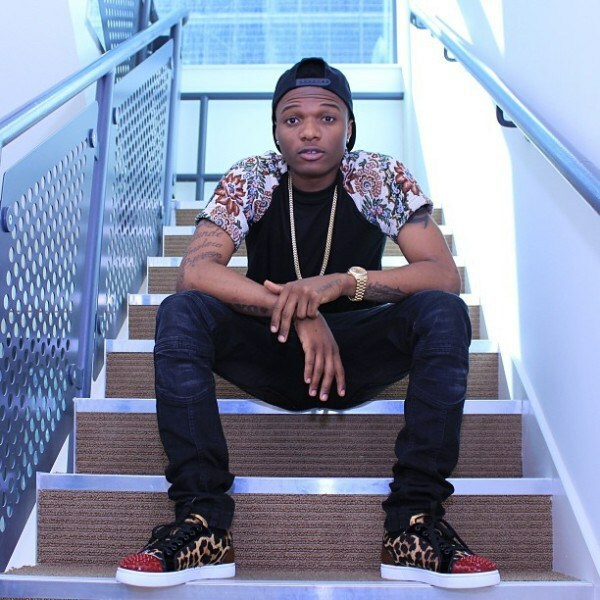 While venting his frustration, Wizkid took to his Twitter handle to pass the information to his fans. 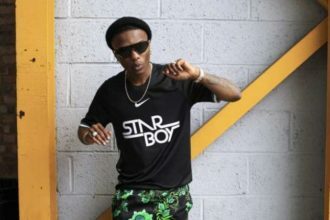 He had been scheduled to perform at the festival which will hold at Finsbury Park, London alongside other international acts like DJ Calvin Harris, Miguel.